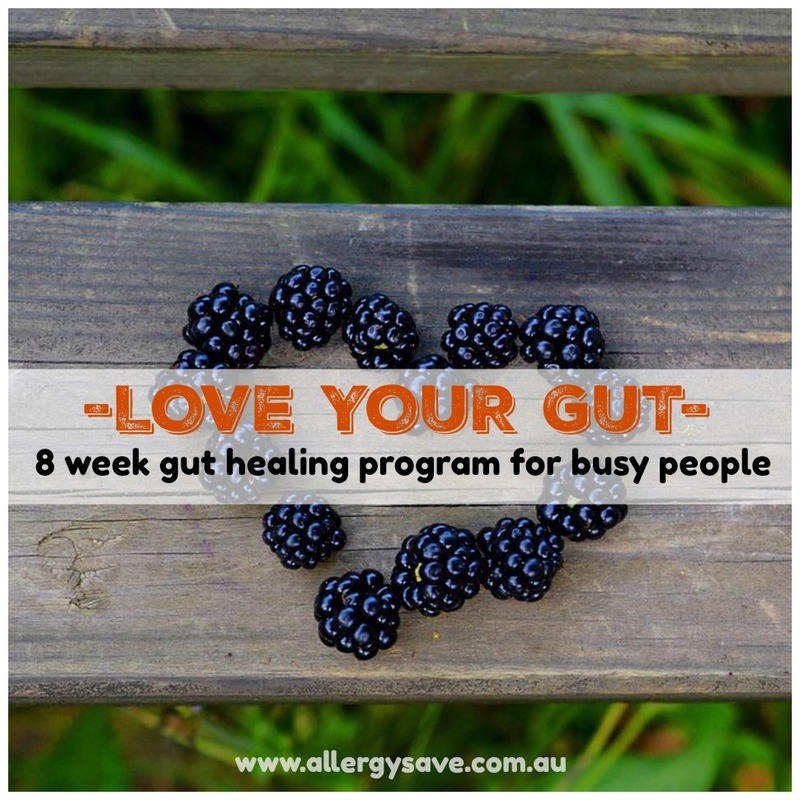 This 8 week protocol for busy people is designed to help rehabilitate your gut and reclaim the life you deserve. 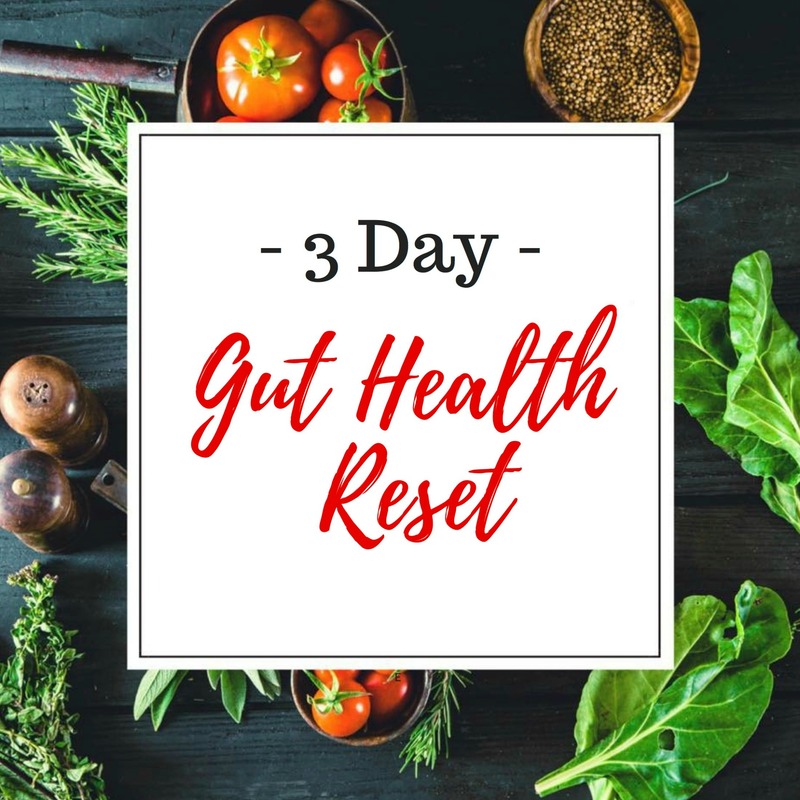 This simple but comprehensive program is packed with information and resources to guide every step of the way to loving your gut. If you look after your gut 'second brain', it will look after you. Learn how to effortlessly meet your health goals over an 8-week period. You've got nothing to lose. The outcome? A new, healthier, happier you.